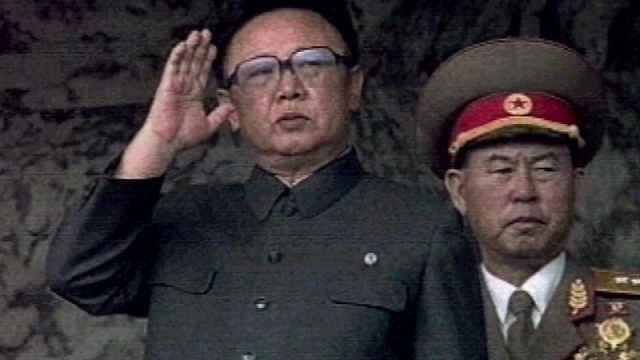 Top Kremlin propagandist Dmitry Kiselyov has defended his use of a photograph featuring North Korean leader Kim Jong Un smiling against speculation that it was Photoshopped. 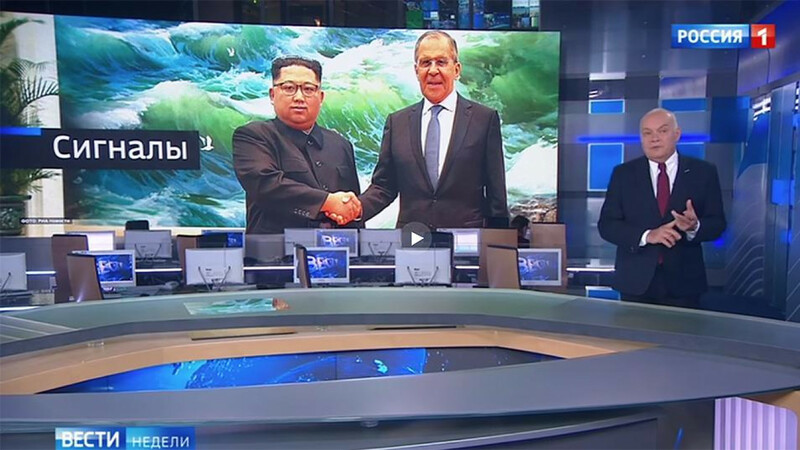 Observers noted that Kim’s facial expression in Kiselyov’s Vesti Nedeli weekly program was noticeably more cheerful than in the official photograph of the meeting released last week. 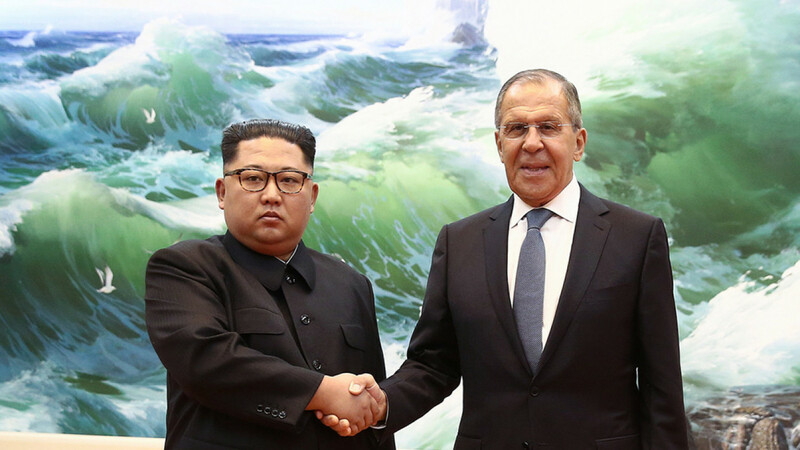 Russia’s Foreign Minister, Sergei Lavrov, met Kim in Pyongyang last Thursday to discuss the country’s denuclearization program and extend an invitation for the leader to visit Moscow. “Definitely not,” Kiselyov told the Govorit Moskva radio station when asked whether Kim’s smile had been added to the photograph. 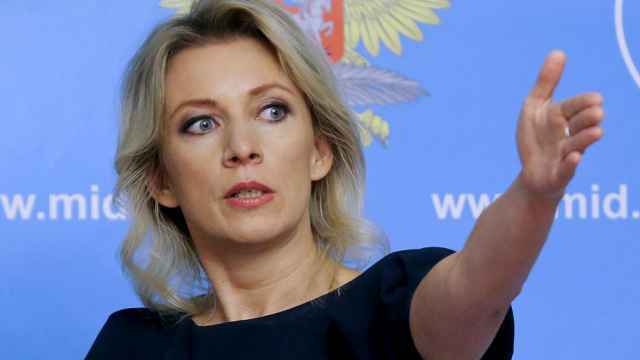 The pundit explained that high-profile meetings “always get photographed in high burst mode,” producing pictures with different sets of facial expressions.